Pasaban designs and manufactures high-tech customized machinery for the paper, cardboard, specialty papers and security paper converting industry. Performance upgrade service using analyses to identify potential updates and renovations. Instant solutions thanks to our online help. We solve 85% of electronic problems remotely. ONLINE SPARE PARTS STORE. Cards and modules with 6 months guarantee and 10% discount on the first purchase. 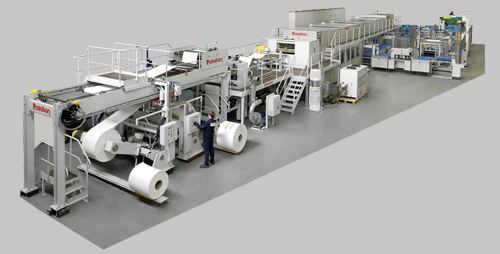 Pasaban offers to the paper industry, total and customized solutions for paper and cardboard converting processes. Systematic and constant improvements of products and processes.